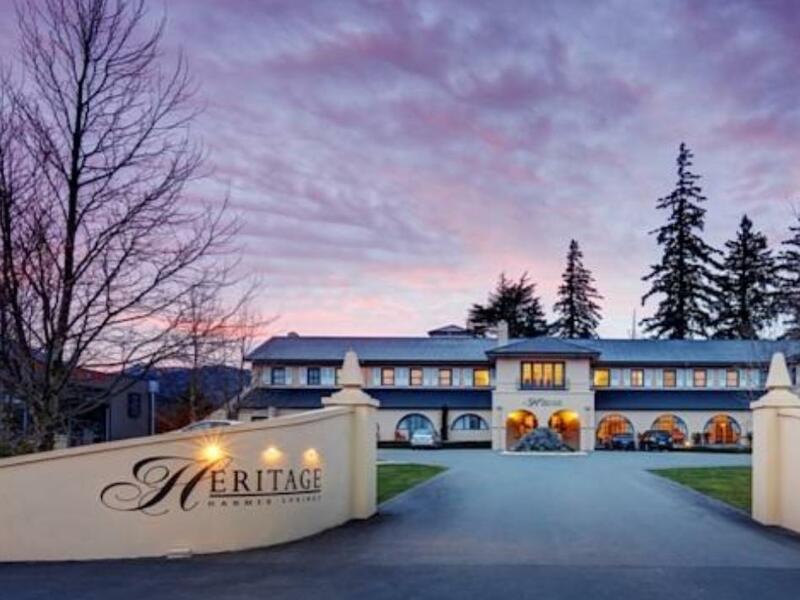 عندما تزور هانمر سبرينجس, ستشعر أنك في بيتك في Heritage Hotel Hanmer Springs الذي يقدم لك إقامة متميزة و خدمات عظيمة. يمكن من هنا للضيوف الاستمتاع بسهولة الوصول إلى كل ما تقدمه هذه المدينة النابضة بالحياة. كما يمكن الوصول بسهولة إلى هانمر سبرنج سنتر, The Decadent Fudge Company, هامر سبرنج. 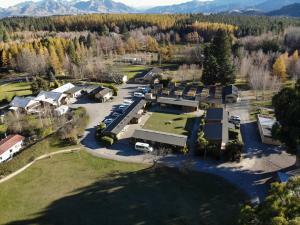 يقدم Heritage Hotel Hanmer Springs خدمات لا غبار عليها وكل أشكال اللياقة وحسن الضيافة اللازمة لإسعاد ضيوفه. هذه بعض الخدمات الموجودة في هذا الفندق: خدمة الغرف على مدار الساعة, مرافق مخصصة لذوي الاحتياجات الخاصة, واي فاي في المناطق العامة, صف السيارات, خدمة الغرف. بالإضافة لهذا,تتضمن كل غرف الضيوف مجموعة واسعة من وسائل الراحة . بعض الغرف توفر حتى تلفزيون بشاشة مسطحة, غرفة معيشة منفصلة, غرف لغير المدخنين, تدفئة, خدمة الإيقاظ لإرضاء أكثر الضيوف تطلباً. يقدم الفندق مجموعة واسعة من وسائل الراحة المتنوعة، كمثل: حمام سباحة خارجي, ملعب تنس, حديقة. مهما كانت أسبابك لزيارة هانمر سبرينجس، فإن Heritage Hotel Hanmer Springs هو الخيار الأفضل لإقامة مثيرة وممتعة. It’s a nice place to stay but missing some of those things that make a place exceptional. This is our second time staying here & it doesn’t disappoint. It is centrally located to everywhere in town & the hotel has a wonderful charm about it. The staff are excellent & the rooms a generous size. Very nice hotel, beautiful building and grounds. Central location, all amenities. I would definitely stay here again. We really loved staying here as the location couldn’t be more ideal. The hotel is beautiful with lots of character, great views and stunning gardens to relax an afternoon away. We had a room that was above the reception area and while we did enjoy it we found it very hot. There is no air conditioning and even though the windows open the room tended to be warm. Perfect for winter, not so much when it’s hotter. Definitely don’t open the windows at night as you’ll be chasing buzzing bugs all night. Lol. All part of a holiday adventure though, right. Certainly a gorgeous hotel though and I look forward to returning one day. Cozy hotel, well located. Room was old. 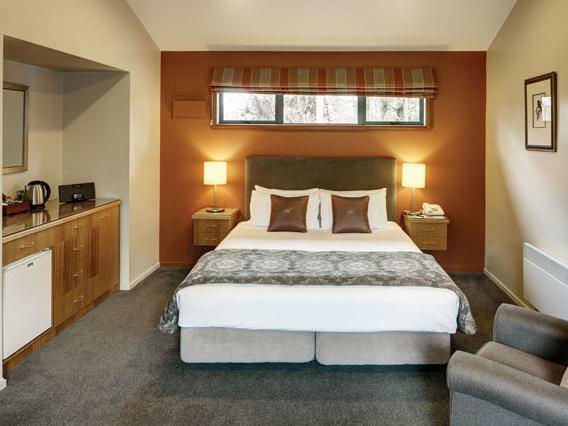 Right in the heart of hanmer springs, couldn't ask for more. 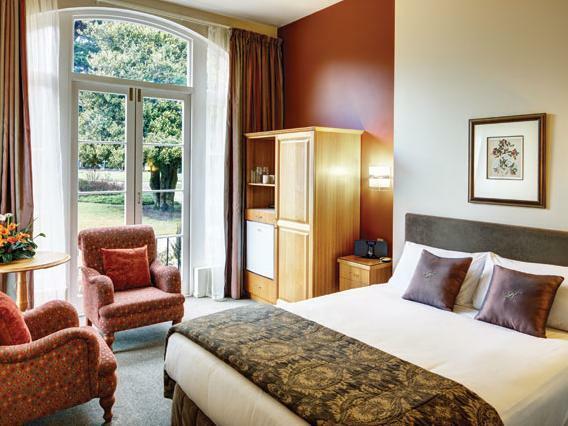 Staff were exemplary and rooms beautifully clean. We stayed the first night in a garden room, but actually preferred a smaller room in the main hotel for our second night. Restaurant lacks a little ambience but staff are charming regardless, . Decent hotel, loved the bath with the jets. Easy parking, clean and big room. Only disappointment is that it did not have a fitness center. 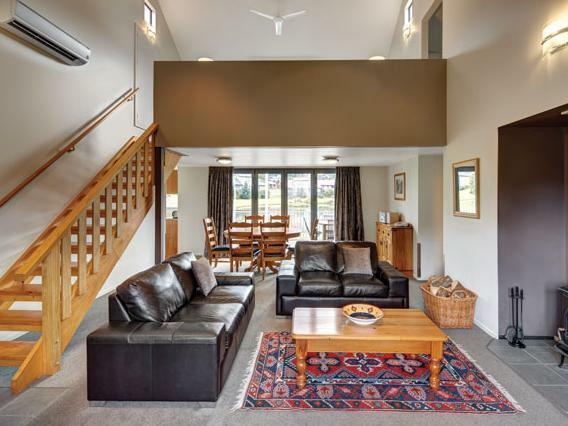 We stayed in the 3 bedroom Villa, great accommodation, great location, would love to see it in the winter, we fell in love with Hanmer Springs. We stayed in a 3 bedroom villa which was really great for my husband & I and two adult sons. The fireplace was great too. Nice and clean and had everything we needed. Great views of snow covered mountains and pond. Location is good. Staff is helpful. The location is very good. However, the room is very disappointing. 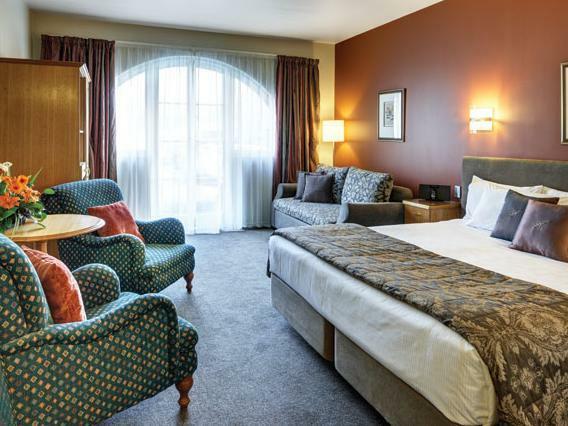 The overall room size is okay, but the allocation of space is not in proportion - the bath room is unnecessary big (almost 40% of total room size) and the room is very small (the smallest among the 10 hotels I visited in NZ). The condition of the room is aged. Overall, disappointing! This is an old hotel so you will need to be fit enough to take the stairs. All of the features are modern however so hot showers and heating were all lovely. They have put a lot of work into the bedding and I had one of the best nights sleep ever! The highlight truly was the restaurant where the food was just amazing and the ambience even better. Make sure after your meal you take a moment to order a cognac or port and sit by the fire place on the leather couches. Just 100m from the hot pools and springs in the mountains this is a great stop so don't miss it! Stay was pleasant but found it a little tired around the edges. Wifi was only available by sitting in the lobby which wasn't all that comfortable. Washing machine available which was great. Did not try the restaurant.